Thanks to the special adjustment system with straps and buckles, you can customize the brace precisely for your neck and get the best support for your cervical spine. 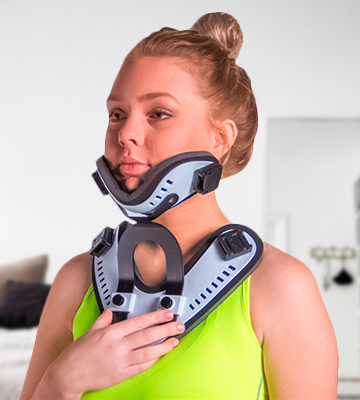 Thanks to the extremely rigid design, the Finlon neck brace limits neck and head movement in order to make recovery from severe injuries and postoperative interventions much faster and easier. The best neck brace after cervical surgery! Due to the convenient push button, you can quickly set one of the four available height levels ( No-neck, Regular, Short, and Tall) to ensure the correct position of your head. Not very comfortable for petite ladies. The Laerdal brace is great for treating various injuries, fractions, and diseases of the cervical vertebrae. Thanks to 4 pre-set positions, it is very easy to put on and take off. It features a large trachea hole that ensures free access to your neck. The memory foam used for this collar boasts super flexibility, which ensures that the item will conform neatly to the contours of your neck and chin for the best fit. 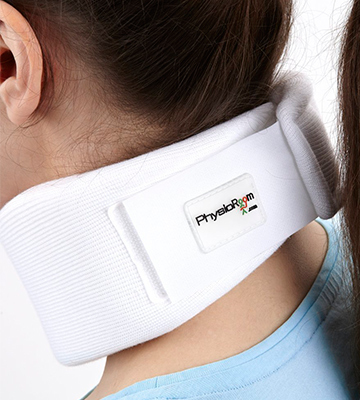 The Physioroom Neck support is very comfortable to wear. It is made of soft foam and can be worn over extended periods of time. The collar can support your neck and head in the right position even during your night sleep. 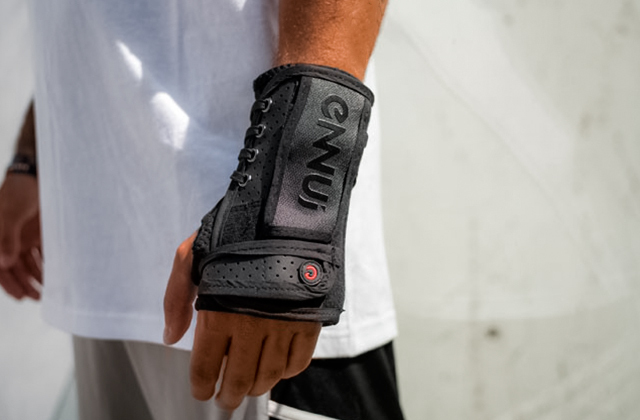 The brace features the combination of the nano-tourmaline material and 5 ceramic magnets that heat as soon as they come in contact with your body. 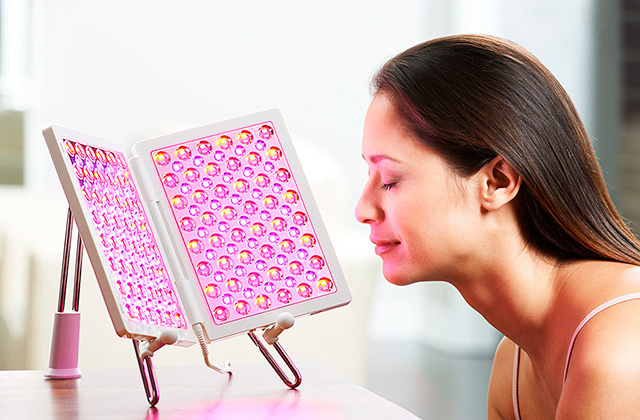 Therefore, it generates "Far Infrared Heat" which can bring numerous benefits to your health. Might be uncomfortable in hot weather. 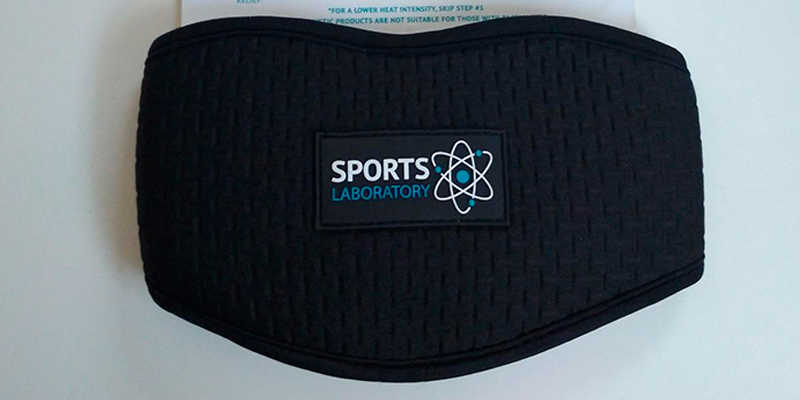 The Sports Laboratory magnetic collar is a high-tech product that will provide you with a 'deep heat' sense of relief. It's an excellent choice both for athletes and for those who spend long hours sitting at their desks. Made of velvet, this model is extremely soft and gentle to your skin. The brace can be folded to a compact size and put into a backpack or purse. Requires inflation from time to time. The Funwill inflatable collar is a great portable model that can be used at home or on-the-go. 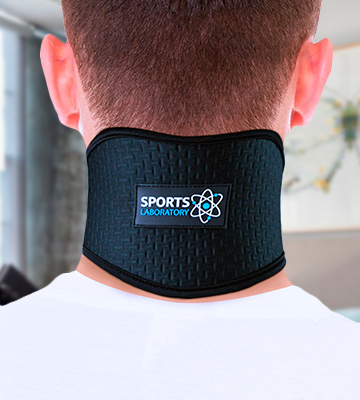 The collar will create optimal spine alignment and relieve tension to relax your neck and shoulders after a hard workday. The Finlon Collar is a great neck brace after cervical spine surgery! It's an extremely rigid brace, so it provides the best neck support ever. To ensure faster recovery, it prevents your neck from moving from side to side and tilting forwards and backwards. It really does a brilliant job, restricting flexion, stretching, and rotation of your cervical spine. The brace is great not only for a post-surgery period but also for such neck issues as whiplash, arthritis, spinal stenosis, chronic and acute pains. It's suitable for first aid and auxiliary treatment of cervical spondylosis apparatus. The collar has a simple design and is easy to operate. Consisting of two separate parts, it can be put on or taken off easily. The item is equipped with a unique front and rear fixed lock that ensures stability and symmetry. You can quickly adjust the optimal tightening by locking the buckles on the flexible straps on each side. Not only does this feature ensures comfy support for your neck but also makes the collar suitable for any user with the neck circumference from 36 cm to 42 cm. Since it has an anti-skid design to fit your neck snugly, you won’t feel any discomfort when it's on. 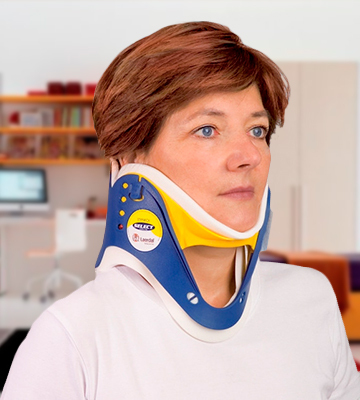 So if you are prescribed to wear a rigid collar, don’t hesitate to choose the Finlon Cervical neck brace! How about Improving Your Posture? Laerdal Stifneck Select adjustable сollar is stiff yet gentle. Of course, it's not the most comfortable neck brace on the market but it does exactly what it says. It's very supportive and can prevent your neck from arching into different positions. It offers outstanding motion restriction without hyperextension. 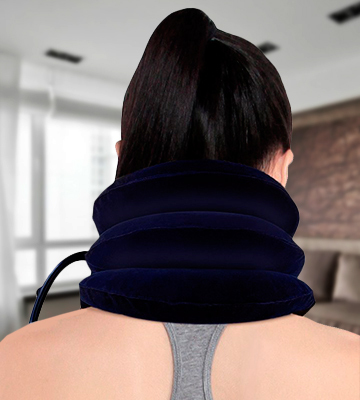 It's an excellent neck brace to improve posture, treat cervical osteochondrosis, relieve exhaustion and acute pain, and prevent the deformation of the spine. The collar features a large trachea hole that ensures free access to a patient’s neck if it’s necessary to take an X-ray, MRI, CT, check pulse, or carry out any other medical procedure. Additionally, this very opening guarantees better ventilation to prevent overheating, redness, soreness, and other types of skin irritation. The brace is made of firm and strong plastic and has a very comfortable soft padding. The flexible foam is pleasant to touch and it guarantees a tight fit. Overall, the collar is very light and supportive. It's easy to adjust and to take on/off unless you have your jumper on. The Laerdal Stifneck collar will improve muscle spasms by pushing your posture where it should be by default. Excellent choice for aching necks. Looking for a budget-friendly but effective neck collar? This Physioroom model is the best choice. It's a soft collar designed to help you overcome neck, shoulder, and cervical spine pain. The collar is soft yet supports a neck well without digging. It's made of premium foam that is very flexible and comfortable to wear. Therefore, it will conform snugly to the contours of your neck. The foam is dense enough to support your neck and head in the right position even when you sleep on your back. 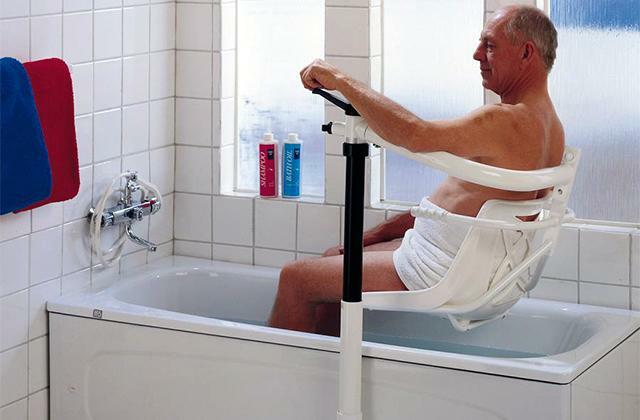 It will reliably support your chin, so your neck won't be able to roll too far to either side. 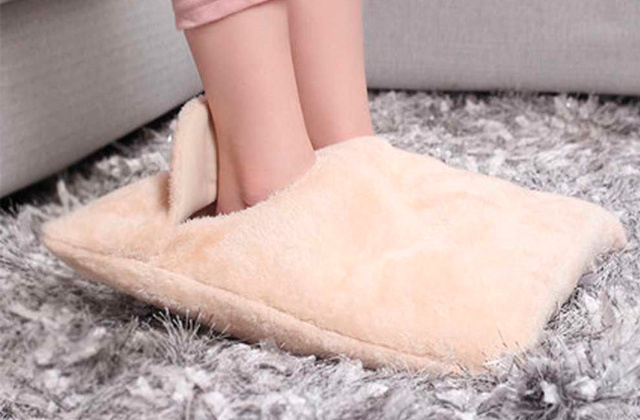 The item is also great for watching TV or travelling. It can help relieve your neck and shoulder pain after long "sitting" hours. The collar is also pretty useful for arthritis, trapped nerve, whiplash, and muscle spasm. Choosing the proper size of a neck collar is of the utmost importance, as the right fit guarantees the right position of your neck. Understanding this, the Physioroom company offers this model in three sizes: Small (27 cm - 33 cm), Medium (33.5 cm - 37 cm), and Large (37.5 cm - 43 cm). The collar dips slightly under the chin and it's not too high, so it won't push your chin up. 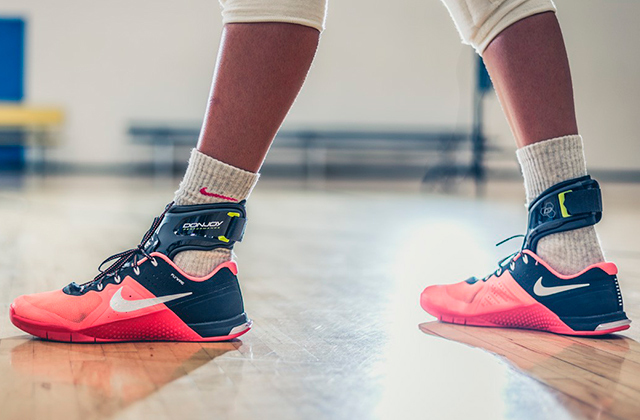 Thanks to the strong, adjustable Velcro strapping, you won't need to readjust it all the time. So if you need a simple, affordable, and soft neck brace collar that can be worn over extended periods of time, get this. 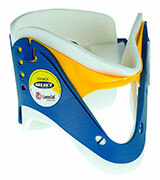 The Sports Laboratory Neck Support Brace is a revolutionary product in the healthcare industry! It uses 5 ceramic self-heating magnets and the nano-tourmaline material for the super-quick pain relief and muscle relaxation. 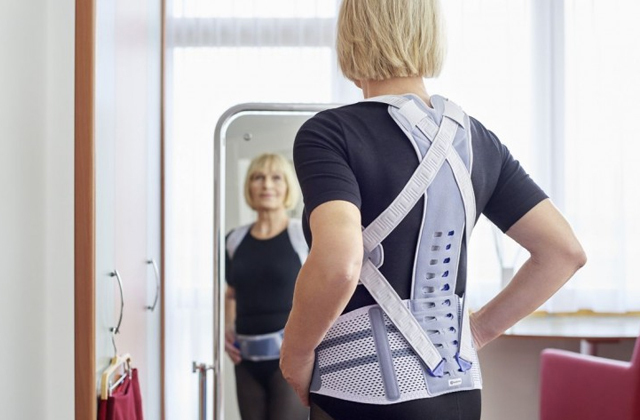 The brace generates natural Far Infrared Heat that effectively targets injured muscles, accelerates soft tissue healing, stimulates blood circulation, improves joint flexibility, and of course relieve back, shoulder, and neck pain. It also reduces swelling and inflammation. The magnets get warm slowly but continuously. Within 10-15 minutes you'll get a deep penetrating heat. And once the brace reaches your comfortable heat level, you can remove it and enjoy the soothing heat for quite a long while. The warming sensation of magnets also helps you to ease tension and consequently end with migraines and headaches. The best part is that this magnetic collar neither requires batteries nor charging, it uses your body heat. Just put it on! Unlike other heating braces, this one is made of reinforced neoprene. This material is comfortable and strong on the neck. 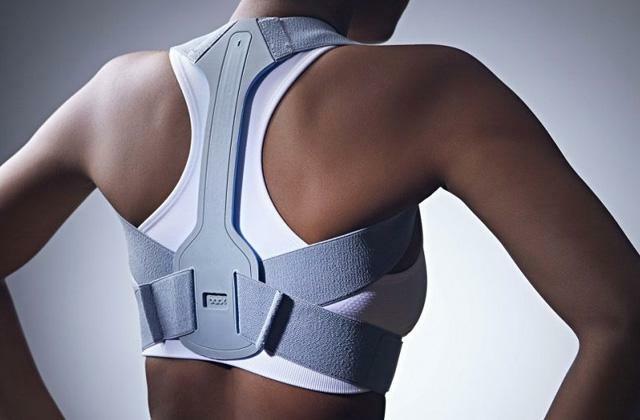 Thus, this hi-tech collar can provide essential support to your neck and correct its posture. Moreover, it is rigid enough to be used after injury and trauma. 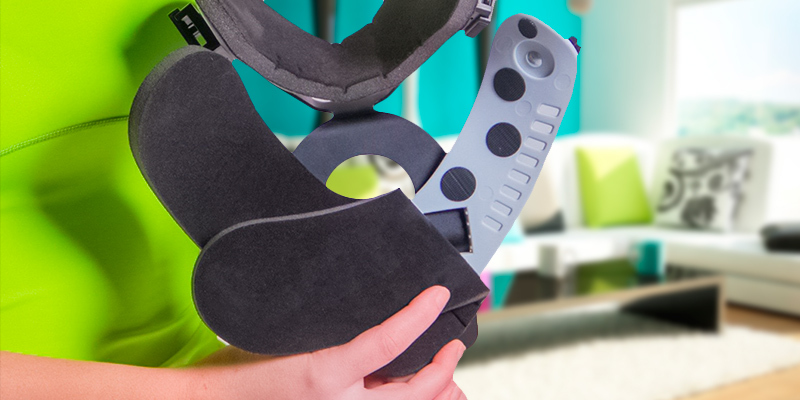 The brace is well-designed - it's lightweight, compact, and easily foldable. You can put it in your handbag and take it to your office if you work long hours. The collar comes securely-wrapped and with an easy-to-understand instruction leaflet. If for some reason you are not satisfied with the collar, you can simply return it and the company will issue you a full refund. So, you have nothing to lose. This self-heating brace is a must not only for gym goers but also for those who are staring at screens and sitting in the office all day. It will work wonders, reducing pain, stiffness, and inflammation. The Funwill Inflatable collar is a brilliant pain and spasm reliever for your neck, head or shoulder! It ensures the natural spine alignment to relieve tension in your pinched nerves. The collar can also help you if you suffer from herniated, compressed, or bulged discs. It consists of 3 inflatable tiers. You can fill them with the needed amount of air manually, which gives you a chance to choose the suitable height for your neck. 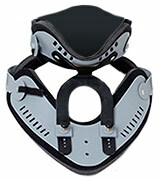 The long Velcro straps allow you to adjust the brace’s diameter so that it fits your neck circumference. The straps join pretty tightly, thus, they provide firm positioning of the brace. To start using the Funwill collar, you just need to position it, push the blue wheel on the airlock down, and then inflate it with a small hand pump (included in the package). By pressing the pump, you’ll gradually fill the brace with air. As soon as you reach the comfortable spinal stretch, roll the wheel back to lock the air in. 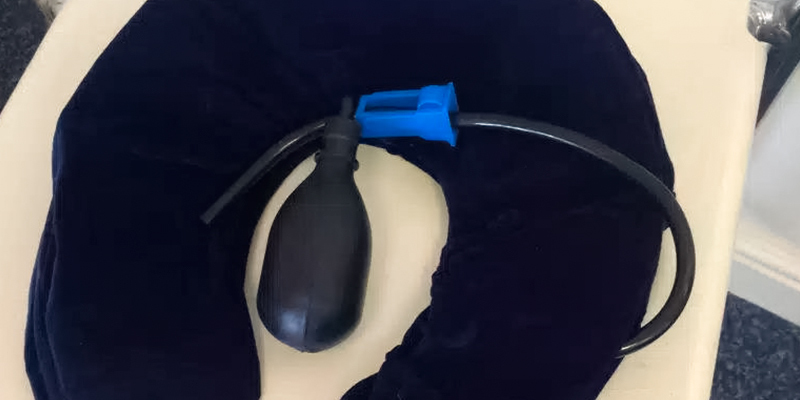 When you need to take the collar off, you can deflate it by unlocking airlock and twisting the screw connected to the pump. If you are going to use the brace away from home, you’ll definitely appreciate its light weight and compact size. It's small enough to fit in your handbag, suitcase, backpack or glove compartment. 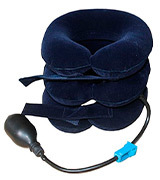 Being made of soft velvet, the brace is incredibly comfortable to use. It might require more careful cleaning but you can be sure that it will last for quite a long time. A neck brace, also known as a cervical collar, is a device designed to help you overcome various neck problems such as strains, sprains, fractures, injuries, post-operative rehabilitation and so on. It can also be helpful to improve your posture, relax your neck muscle tension and reduce spine load after a long working day. However, we would like to note that a neck brace is usually a medical device, so if you want to start using it, it’s better to consult your doctor first. For this review, we have selected only the best neck collar models. Here, you'll find rigid, semi-rigid, and even self-heating braces. So, make your choice and feel well soon. Also, you can get a bed wedge to have your spine properly aligned. If you experience back troubles, there are special back braces to come in useful to ease a lower back pain. 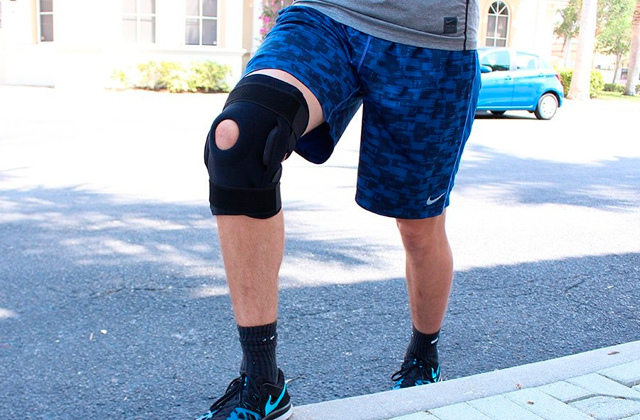 And using a supportive knee brace is a great way to keep your knees healthy and prevent them from possible injuries. Neck braces are divided into three types: rigid, semi-rigid, and soft. Rigid braces fit the neck tightly and limit its movements dramatically. 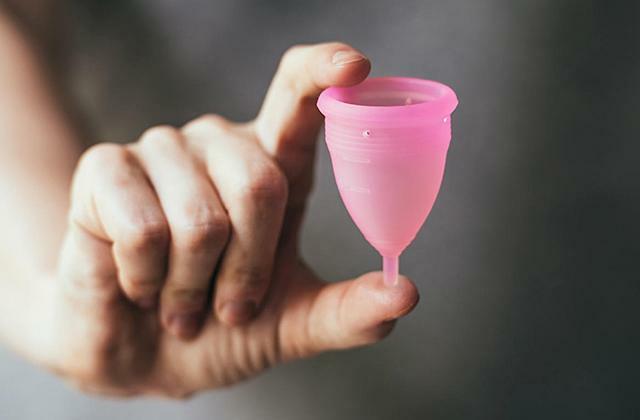 They are usually prescribed to wear during post-operative period to speed rehabilitation up. 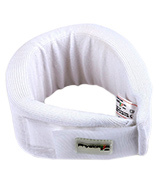 Semi-rigid collars are suitable to heal strains, sprains, and reduce inflammation. Soft braces are mainly used as a pain killer or as the last step of neck recovery. There is one more type we’d like to point out separately since its application doesn’t require any medical prescriptions. It’s a brace for neck rest that provides proper neck position when you sleep, work on your computer or go through any other daily routine; it is commonly used to prevent some of the afflictions mentioned above. Take the size of a neck brace into consideration, too, since it influences the effectiveness directly. The brace that doesn’t fit tightly or is too narrow, won’t be helpful at all. To choose the right device, you should know your neck length and circumference – these are two key measurements that determine the necessary size. However, some models of neck braces are universal as they are adjustable within wide size range and are suitable for any user. Anatomical shape is more important than convenience but you still want to check whether the brace fits your neck snugly contouring your body lines. 2. Neck Braces Buying Guide, ChainReactionCycles. 3. 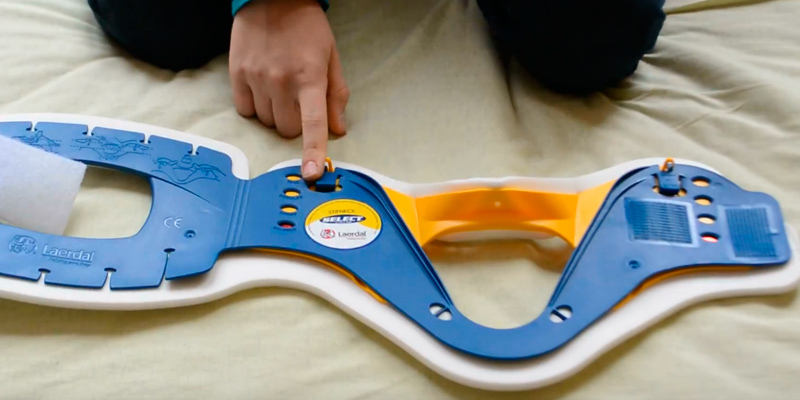 Chris Iliades How a Neck Brace Works to Relieve Pain, EverydayHealth. October 25, 2013. 4. Nicola V. Hawkinson Neck Braces: A Type of Spinal Brace, SpineUniverse. December 29, 2016. 5. Neck, Wikipedia. February 3, 2017. 6. Melinda Ratini Neck Strain and Whiplash, WebMD. July 30, 2016. 7. Lisabetta Divita How to Put on a Cervical Collar, LIVESTRONG.COM. January 12, 2016. 8. Learning About Hard Cervical Collars, My Health Alberta. May 23, 2016.